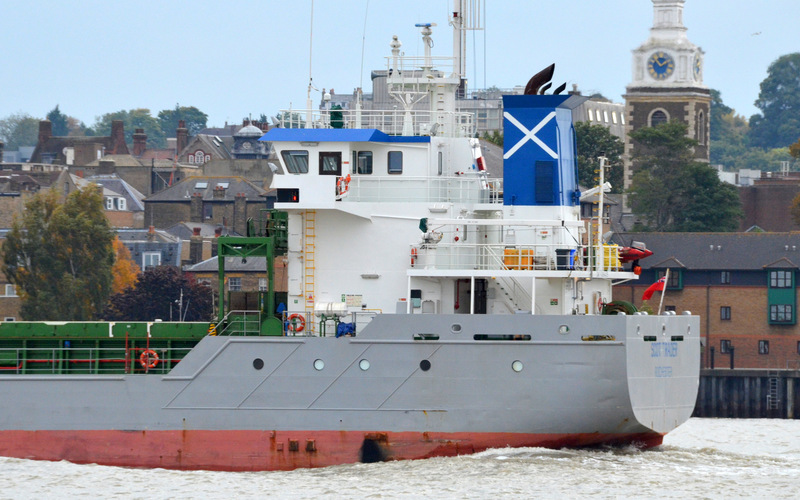 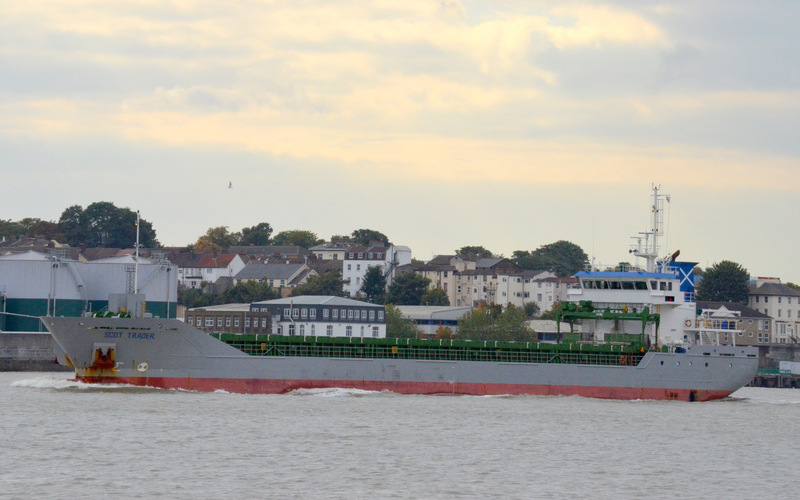 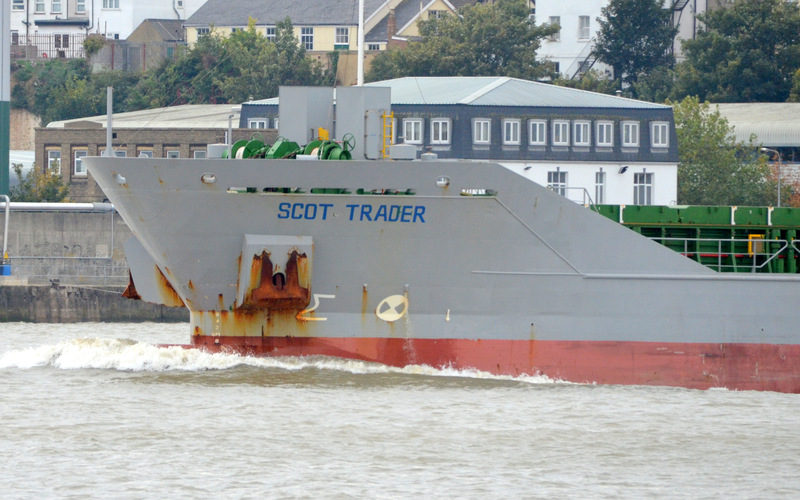 The cargo vessel SCOT TRADER leaving the river for Rochester on 13/10/2015. She was built in 2007 at 2,957 grt. Ex PENAFIEL.